With the right life insurance policy, you're supporting your family's financial future no matter what tomorrow brings. Sure about the amount of life insurance coverage you need? Not happy with your current life insurance policy? Familiar with all the details and choices available? Perhaps you’re not sure what term vs. whole life insurance means or you just want help determining how much coverage you need. Either way, we walk you through the process step by step. Life can change in an instant. If you have a spouse, children and other loved ones, we help you protect their financial future. We provide highly competitive life insurance quotes giving you access to the best rates in Santa Cruz and Monterey Counties. There are two different types of life insurance available to protect your family's financial future. We explain the differences between term life and whole life insurance so that you can make the best choice for you and your loved ones with complete confidence. A Universal Life policy is designed to meet your needs in ways that other policies can't match. Universal Life allows you the flexibility to make changes as your life circumstances change without having to modify your life insurance policy. Universal Life locks in your insurability now while you're healthy. As it protects your loved ones, it builds cash for your future. Ask us about a personal Life Insurance Review. We help you determine the amount of coverage you need and show you how simple it is to get started! Term Insurance covers you for a specified period of time. You can purchase a policy that covers one or five years, and term policies covering 10 or 20 years are also available. However, you must renew the policy when the term expires, and a renewal rate is usually much higher than the original rate. Term Insurance only pays a death benefit if you die during the covered period of time. It comes with specific rules about when and how you can renew the policy. Term Insurance does have one advantage. It usually provides the highest death benefit for the lowest premium. 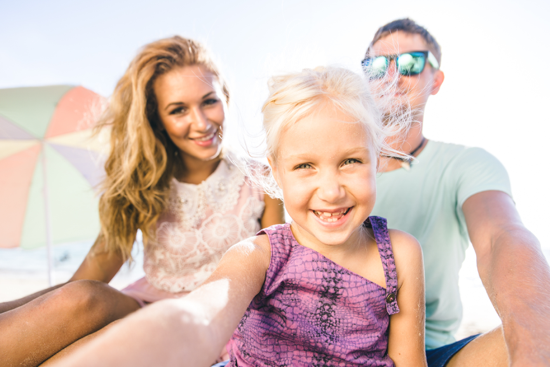 Ask us about which life insurance policy is the best for you and your loved ones. There are many life insurance companies in California, but none offer the personalized services we provide here at Allanson Insurance. We understand that life insurance can be a sensitive subject. We treat each new customer with the same sincere care that we show our own family and friends. Whether you need a quote, you're unhappy with existing coverage or you're ready to sign up for a new policy, we're here to help. We walk you through each step of the process because we know how important it is that you understand the details of different types of policies. We want to make sure you choose a life insurance policy that's the very best fit for you and your loved ones. Give us a call today. You'll sleep better knowing family's financial future is finally secure.